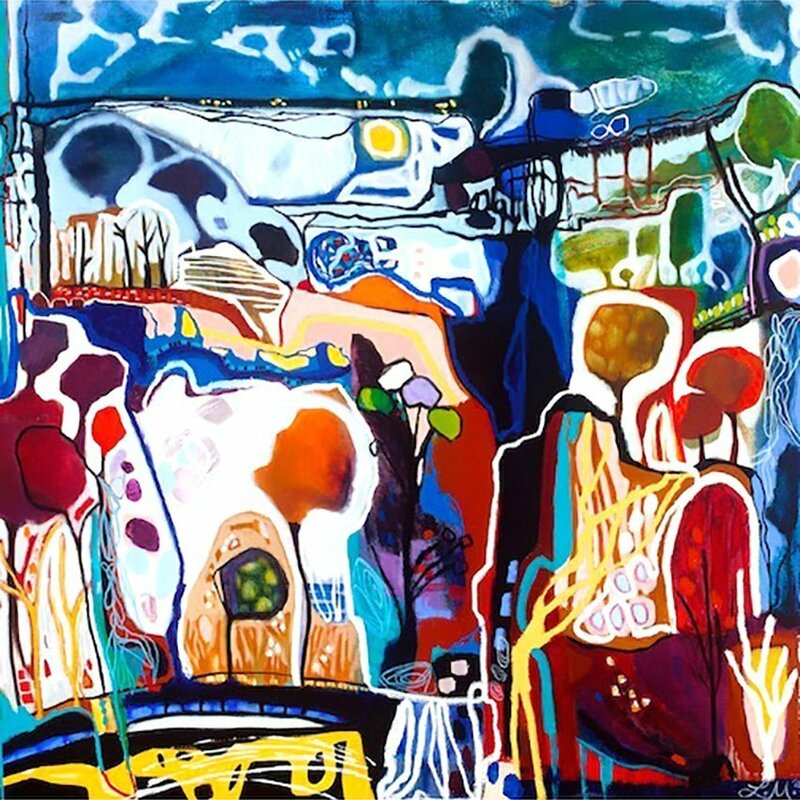 We still have a very limited number of art prints by Sunshine Coast artist Lisa Morgan. Once these have sold that will be it. You can ring on 0425 774415 to ask what is available but we’ll be posting images very soon.